Zacherle had already finished his English degree at Penn and returned from fighting in World War II when he got into acting. He joined Stagecrafters in Chestnut Hill—a local repertory group founded in 1929 and still active today—and dabbled in radio announcing. In 1954, he wound up on a western serial, “Action in the Afternoon,” broadcast live from WCAU-TV in Bala Cynwyd. Over several years, Zacherle worked his way up from bit parts to bigger ones. 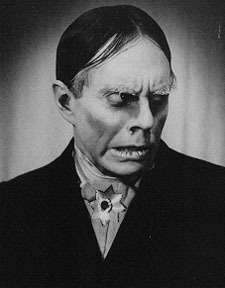 In one “Action” episode, Zacherle played an undertaker in a long black coat. The coat returned in 1957 when the station asked him to host “Shock Theatre.” As Roland, he shared a crypt with his never-seen wife and his lab assistant, Igor. 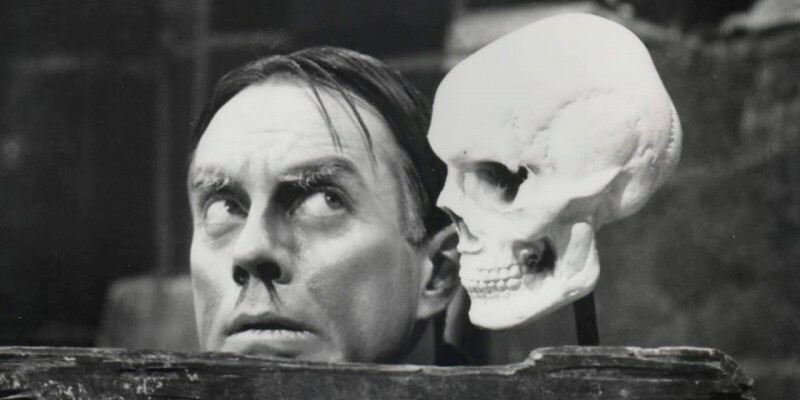 In 1959, Zacherle moved to a New York station and “Roland” became “Zacherley” (a more obvious pronunciation of his own last name) in the new show “Zacherley at Large.” The format stayed the same, with Zacherle injecting himself into old horror films. He moved on to host “Chiller Theater” as “The Cool Ghoul” in 1963. Through jobs as a radio DJ, a teen dance show host, and the occasional acting or voiceover gig, he remained on the horror scene (and beyond it), on and off, for the rest of his life.